The Marietta-Roswell Alumnae Chapter Physical and Mental Health Committee strives to encourage wellness in our sorority and the community. The committee offers a variety of opportunities and events that promote healthy living for our members and people in our service area. The Physical and Mental Health Committee offers a myriad of creative programs designed to proactively raise awareness on major health and wellness concerns that disproportionately impact the minority community. We partner with major organizations that work toward the eradication of diseases and illnesses that affect the human condition. The MRAC Community Health Fair and Blood Drive is an annual event that attracts health professionals from around the state that offer free screenings and information for the residents in our service area. The Physical and Mental Health Committee is now accepting recommendations for practitioners to participate in next year’s health fair. Please contact the committee at physicalmh@dstmrac.com to express interest in participating. Each year MRAC chapter members participate as a team in the Cobb County Relay for Life. The MRAC Relay for Life team has raised thousands of dollars for cancer research and support programs. Visit our team page where you can find out more about the Relay for Life or donate to our team. Twice a year, the MRAC Physical and Mental Health committee teams up with the American Red Cross to give the gift of life! Blood donations ensure hospitals are stocked, particularly with common blood types of underrepresented populations. The next opportunity to give blood through MRAC’s collaboration with the American Red Cross will be MRAC’s Annual Health Fair. Visit the RedCross.org for additional opportunities near you. Did you know that heart disease disproportionally affect African American women? 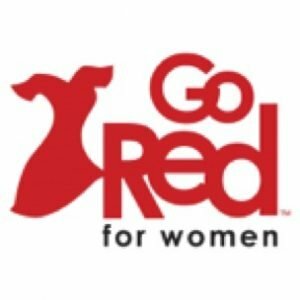 Learn the truth about African American women and heart disease. CLICK HERE to learn more about heart disease in African-American Women. 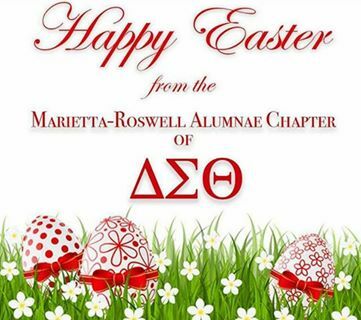 Click here to visit Delta Sigma Theta’s National Physical and Mental Health page. For more information about the chapter’s initiatives around this thrust, please contact the committee chair at physicalmh@dstmrac.com. *The Marietta-Roswell Alumnae Chapter of Delta Sigma Theta Sorority, Inc. does not endorse any of the businesses listed on this website.